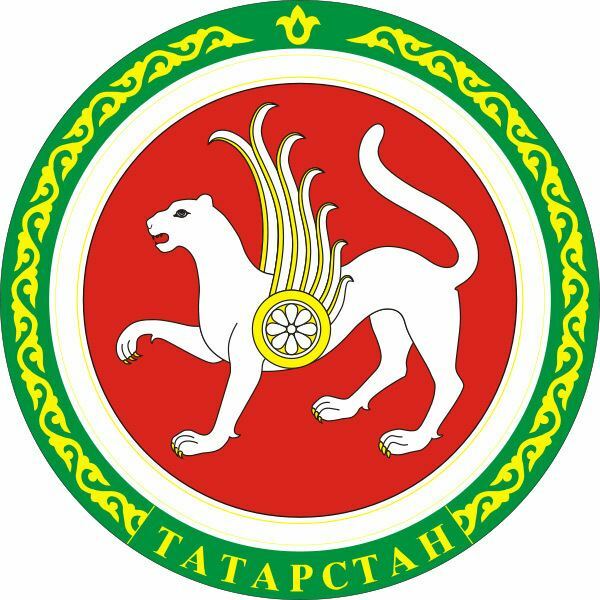 The Republic of Tatarstan (Russian: , Respublika Tatarstan; Tatar Cyrillic: , Latin: ) is a federal subject of Russia (a republic) located in the Volga Federal District. Its capital is the city of Kazan. The republic borders with Kirov, Ulyanovsk, Samara, and Orenburg Oblasts, and with the Mari El, Udmurt, and Chuvash Republics, as well as with the Republic of Bashkortostan. The unofficial Tatarstan motto is: Bez Buld?rab?z! (We can!). As of the 2010 Census the population of Tatarstan was 3,786,488. The earliest known organized state within the boundaries of Tatarstan was Volga Bulgaria (c. 700–1238 CE). The Volga Bulgars had an advanced mercantile state with trade contacts throughout Inner Eurasia, the Middle East and the Baltic, which maintained its independence despite pressure by such nations as the Khazars, the Kievan Rus and the Cuman-Kipchaks. Islam was introduced by missionaries from Baghdad around the time of ibn Fadlans journey in 922. Volga Bulgaria finally fell to the armies of the Mongol prince Batu Khan in the late 1230s (see Mongol invasion of Volga Bulgaria.) 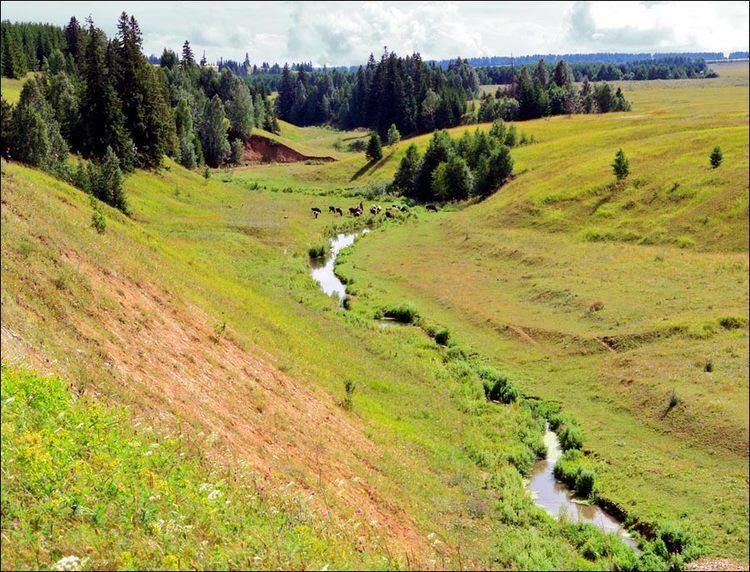 The inhabitants, mixing with the Golden Hordes Kipchak-speaking people, became known as the "Volga Tatars." Another theory postulates that there were no ethnic changes in that period, and Bulgars simply switched to the Kipchak-based Tatar language. In the 1430s, the region again became independent as the base of the Khanate of Kazan, a capital having been established in Kazan, 170 km up the Volga from the ruined capital of the Bulgars. The Khanate of Kazan was conquered by the troops of Tsar Ivan the Terrible in the 1550s, with Kazan being taken in 1552. A large number of Tatars were killed and forcibly converted to Christianity and were culturally Russified. Cathedrals were built in Kazan; by 1593 all mosques in the area were destroyed. 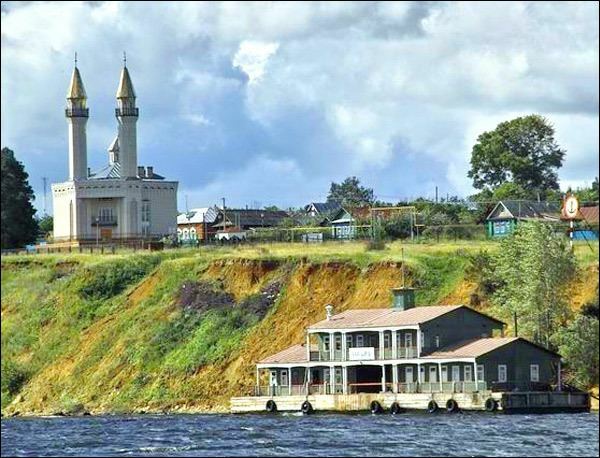 The Russian government forbade the construction of mosques, a prohibition that was not lifted until the 18th century by Catherine the Great. The first mosque to be rebuilt under Catherines auspices was constructed in 1766-1770. Tatarstan is one of the most economically developed regions of Russia. The republic is highly industrialized, and ranks second only to Samara Oblast in terms of industrial production per km2. Tatarstans GDP per capita was USD 12,325 in 2004, with GDP in 2008 at about 930 billion rubles.